Whether you work in the armed forces or you're just looking for an extra tough pair of work boots, Military Safety Boots are the perfect fit. 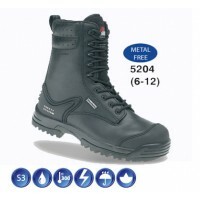 Military boots have all the features you need to keep your feet safe in a range of environments, giving you the peace of mind that your feet will remain comfortable, warm and protected all day long. 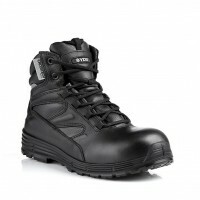 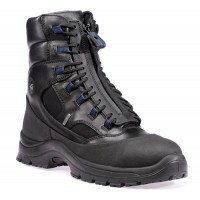 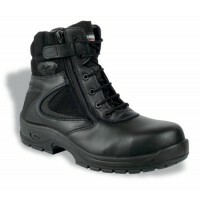 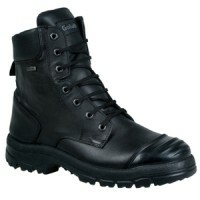 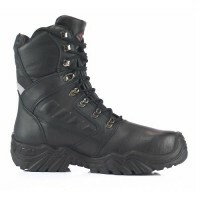 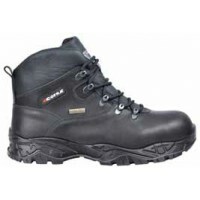 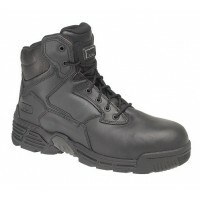 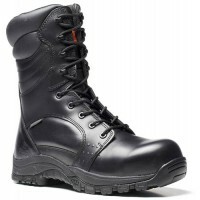 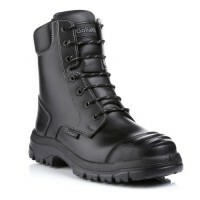 Discover our range of Military Safety Boots for sale at Snickers Direct now. 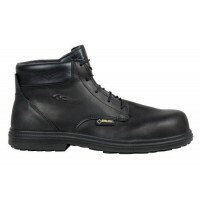 Cofra Lisburn Gore-Tex Work Boots Composite Toe Caps & APT Midsole Model: Lisburn CofraDesc..
Cofra New Warren GORE-TEX Work Boots with Non-metallic Toe Caps & MidsoleModel: Warren CofraDesc..
Cofra Police Work Boots With Composite Toe Caps & APT MidsoleUpper. 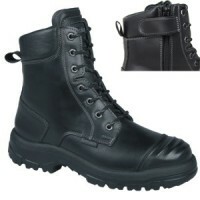 Water repellent grain leathe..
Himalayan 5204 Combat Work Boots With Composite Toe Caps & Midsole Model Himalayan 5204Descripti..